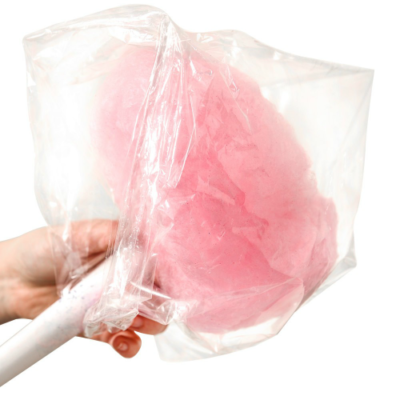 Our cotton candy supplies include delicious flavored cotton candy sugars that are easy and ready to use, in addition to bags and cones for serving your treat! 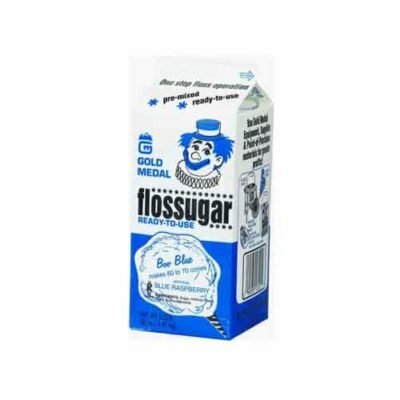 Gold Medal Products Flossugar is available in ready to use 1/2 gallon cartons. 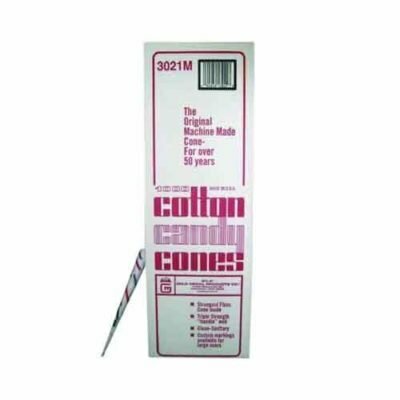 Choose from two delicious flavors Silly Nilly Pink Vanilla, and Boo Berry Blueberry Blue! 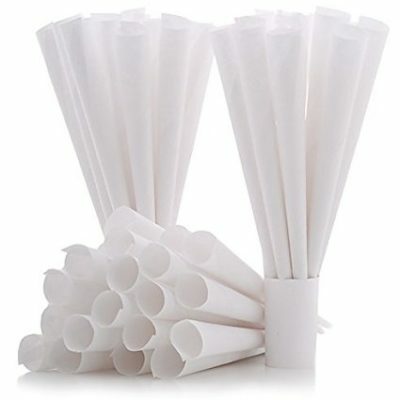 And don’t forget the plastic bags and cones to serve your guests with professional style! 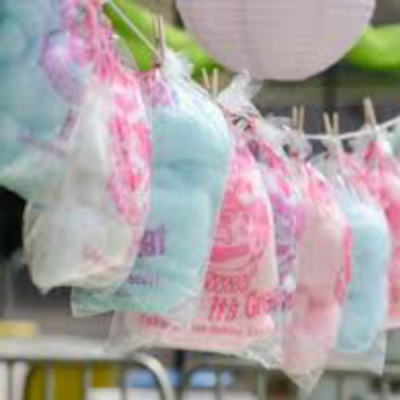 Cotton candy is a a fun and fabulous way to have a unique fundraiser for your team or charity too!